Our legal name is The Northern Masonic Association Trust Board which previously owned the Roskill Masonic Village in Auckland. 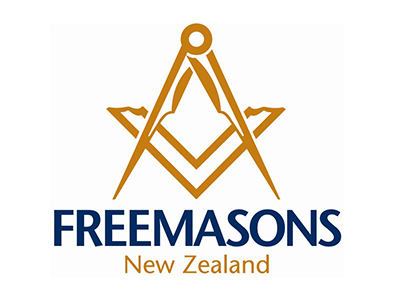 When this was sold we changed our name to the Freemasons Roskill Foundation to initially retain that link but now we are known as the Freemasons Foundation. As the Freemasons Foundation we concentrate on larger charitable projects that require ongoing funding.